Cruisin' Country Radio shared a post. Join me for Double Shot Wednesday This morning at 8am Eastern on your Tropical Americana Station RadioA1A. Your favorite artist Times two. Weekdays With Wilson is taking you to the islands via the internet. The request lines are always open just inbox me on Facebook. If you don't have the free app it is available at the App Store. 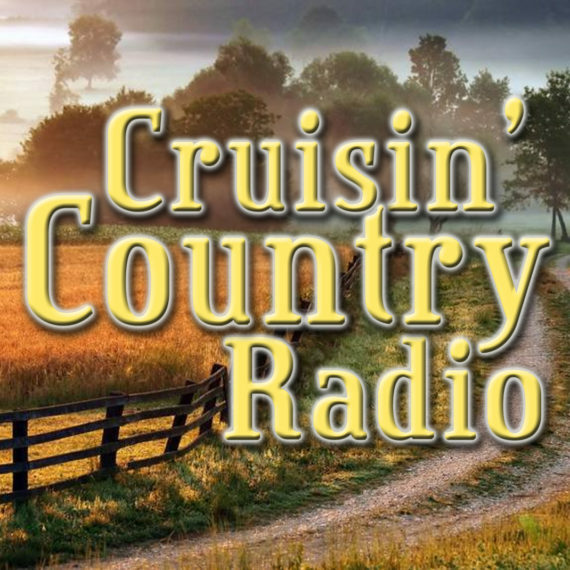 Just search RadioA1A: "Music For The Road To Paradise" simulcast our sister station Cruisin' Country Radio: All Country... All Original... All The Time. Good morning everyone!! Another Tropical Monday is in store for you. Get yourself tuned into the verybest in Tropical Americana on RadioA1A & Weekdays With Wilson radioa1a.com. Let the music do the talking via the internet. If you don't have your FREE app, DOWNLOAD it by searching RadioA1A: "Music For The Road To Paradise"